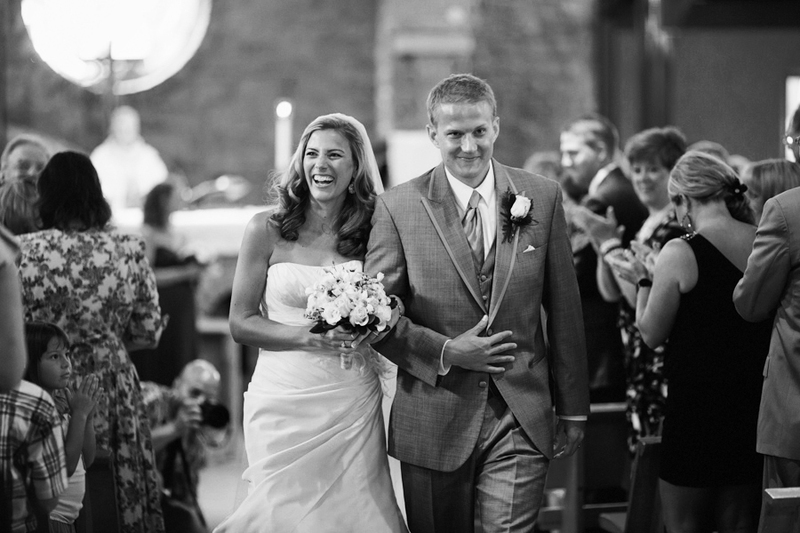 There are many different decisions to make when choosing music for your wedding. There is your first dance, the father-daughter dance, and more to consider; including music to play before the ceremony and as guests wait for and eat their dinner. These are two of the harder musical choices to make, and a great idea is to personalize these playlists! Choose hits from the years you were born, the year you met, got engaged and more. 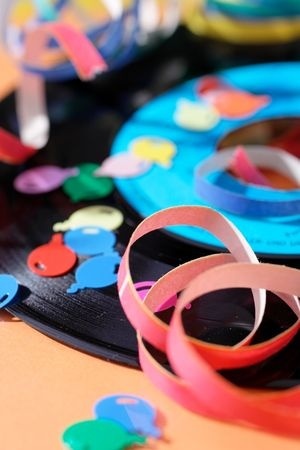 When choosing songs from the younger years of your life, ask your parents and grandparents for some of their favorites! This will not only include them in the wedding planning process, but also create another musical connection for your guests to enjoy throughout the celebrations. What were some of your favorite songs when you first met and throughout your relationship? Use these songs as the basis for the rest of your prelude and dinner soundtrack; just remember to keep the music light and positive. By creating a mix of old and new hits, you will have a fun soundtrack that everyone will love listening to while waiting to watch you walk down the aisle! Need more songs to add to your evening playlist? Include some of the older songs from your special years to give older guests and relatives something to dance to as well. Usually the dance floor is crowded with the young party-goers, but this is a great chance to incorporate tunes that all your guests know and enjoy!